To celebrate the hardtail test in the new issue of MBR, here’s an awesome vid showing just what you can do when the right riders meet the perfect trails. 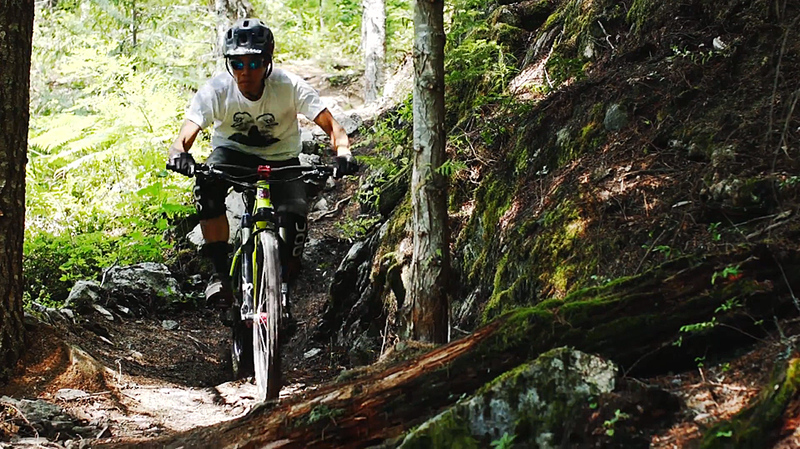 Take it away, Jinya Nishiwaki, Dan Skogland and Kevin Phelps in Whistler and Pemberton. Trail Boss from Chromag on Vimeo.